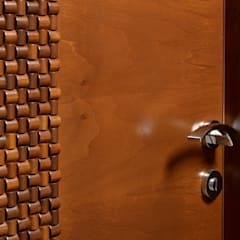 What are some of the best door materials? Doors are portals to your home. 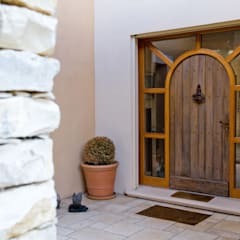 Clean and stylish front doors give out a feeling of warmth of comfort to someone who is visiting your house for the first time. 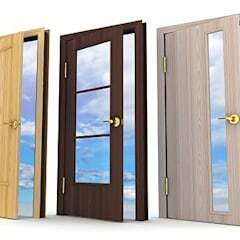 Choosing the right door material is important from the security point of view as well. While choosing materials for your exterior doors as well as the interior ones, there are plenty of choices available in front of you. 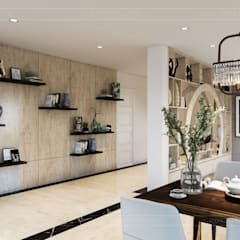 Natural wood is one of the most coveted materials for the doors of Singapore residences. It is preferred due to its elegance and durability. 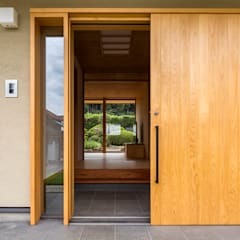 You may utilise wood types like teak, cedar, mahogany, walnut, maple, poplar or oak to build graceful and sturdy exterior and interior doors. When maintained properly, wooden doors may last for decades. They can be carved to any design of your choice. 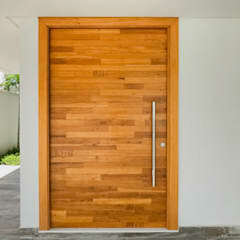 Wooden doors look graceful in classical homes as well as the contemporary ones. 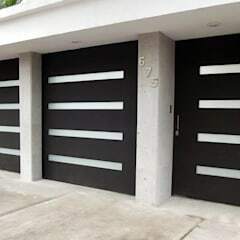 Steel doors are preferred for their sturdiness and durability. Exterior doors made of steel provide better security to your home. 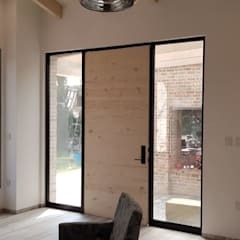 Sometimes steel sheets are covered with plywood to design chic doors for modern homes. 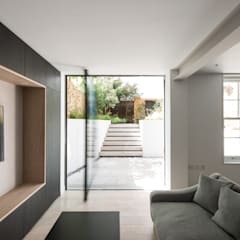 Steel and aluminium doors perfectly match the façade design of the contemporary homes. Wrought iron doors offer a popular alternative to steel and aluminium doors. Generally wrought iron doors are installed along with a secondary glass door for beauty and greater security. You may install glass doors in the interior of your home as well. 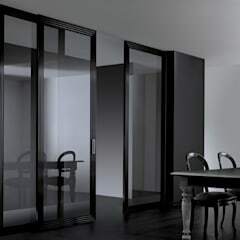 Glass doors help you design an airy room devoid of any visual obstructions. For contemporary interiors you may choose glass doors without frames or those with wooden or metallic frames. 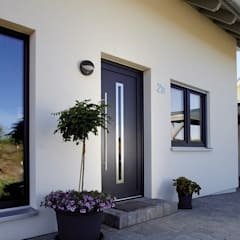 Fibreglass is a cheaper alternative to steel and wooden doors. They are durable, capable of withstanding the elements of nature and not prone to rotting or rusting. 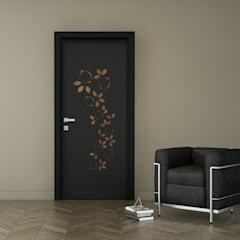 You may buy fibreglass doors in a variety of colours and textures. They are capable of providing proper insulation to the interior environment. 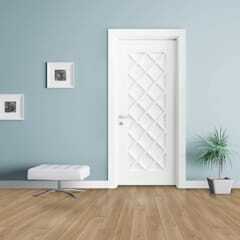 For their trendy design, you may choose fibreglass main doors for your home. They are also an excellent choice for the internal doors. What are the different types of door locks that I may install? It is not enough to choose the right type of door material and design to secure your home. You must also opt for the right door lock type. While buying door locks choose easy to operate designs that are capable of providing sufficient amount of security. Choose age friendly designs for the elderly members of the family. Buy child safe locks if you have young kids at home. Mortice deadlocks can be opened and closed with a key. They are one of the universal lock designs used frequently in the residential buildings of Singapore. 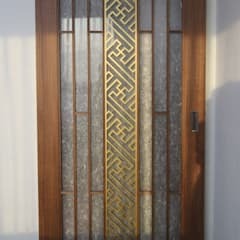 They are generally installed on the front doors of the house. The secure nature of these locks makes them an ideal choice for the security doors of commercial and residential premises. Standard nightlatches may provide you an added layer of security. They are installed both on external and internal doors. Consider installing standard nightlatches or deadlocks on your French doors that open towards the garden or terrace. Multipoint locking systems are ideal for garden doors, garage doors and doorways that open towards the patio and balcony. They are built with a minimum of three locking points that can be secured with the turn of one key. They are generally installed on the uPVC doors. Closed shackle padlocks are difficult to break in with the help of saws and bolt cutters. They are useful for the exterior doorways of your house, including garden sheds and garage doors. Open shackle padlocks have a more vulnerable design and can easily be opened with a saw or bolt cutter. 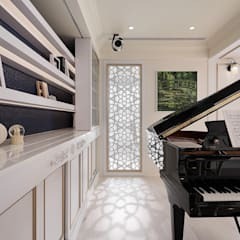 Though they are very common in the Singapore houses, they are most useful for such areas of your home that need lower than normal amount of security like the attics and basements. 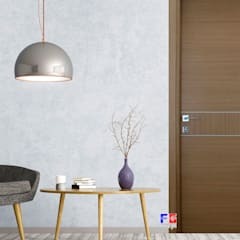 Which doors designs may I choose for my home in Singapore? 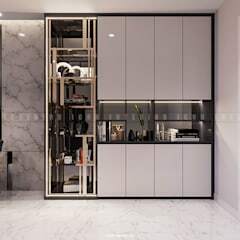 Panelled doors are most common in Singapore. 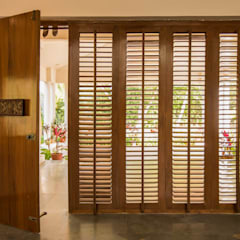 These type of doors use frames made of natural wood, plywood or metal along with vertical and horizontal rails. Panels can be made of solid wood or glass. 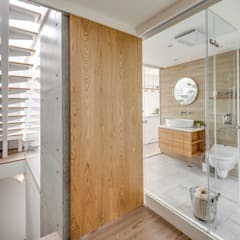 Flush doors are installed in the interior of the house. 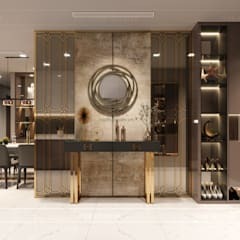 They have a completely smooth appearance and are generally made of plywood, MDF or a combination of plywood and aluminium. Battened and ledged doors are commonly installed in country homes or in the garden sheds. 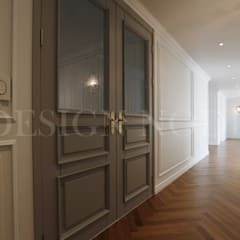 They are a variation of the panelled doors with more rustic feel. 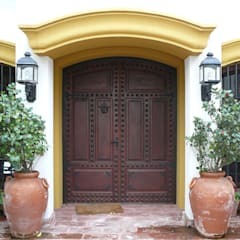 Wrought iron doors often showcase a very ornamental design. They are a great option for improving the beauty of the façade of your house. How long does it take to install doors? 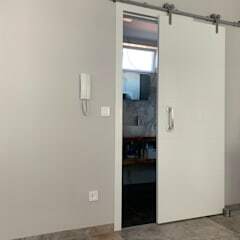 The time required to install a door large depends on the complexity of the design. Prefabricated structures can be installed in less than a day’s time. 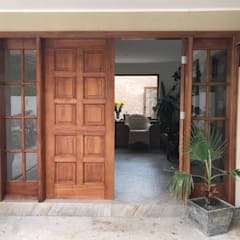 On the hand, if you are planning to install elaborately hand carved wooden doors in the interior and exterior of the building, you will have to allow sufficient time for the task to be completed satisfactorily. Though even in this case, installation would not take more than a day’s time. Always hire an experienced door installer to give a quality finish to the entire task. Doing so will prevent you from wasting your money on faulty installations and compromising the security of your home. The actual cost of installation varies a great deal from one project to another. Doors with more complex designs and larger sizes need more time and money to be installed. It is possible for you to complete the task in less than SGD 200. 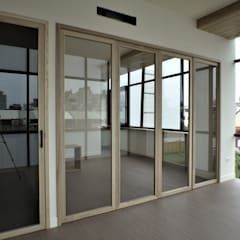 You will have to spend about SGD 300 per installation for hardwood main doors or French doors. 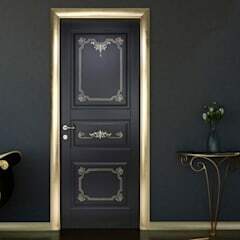 Doors made of fibreglass and uPVC can be installed in about SGD 150 per item.